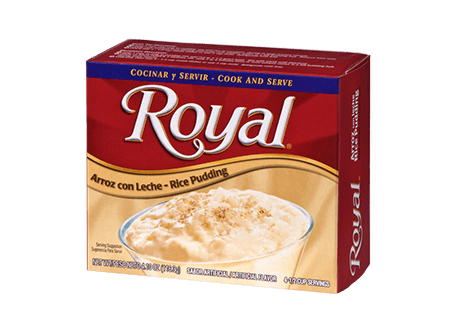 Looking for a better-for-you choice to indulge in without compromising on flavor? 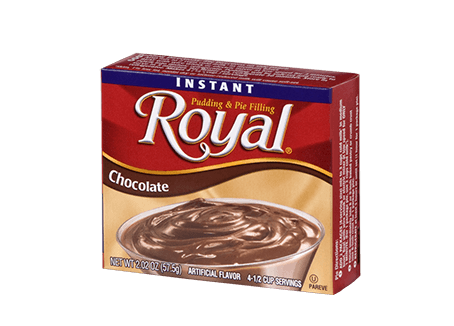 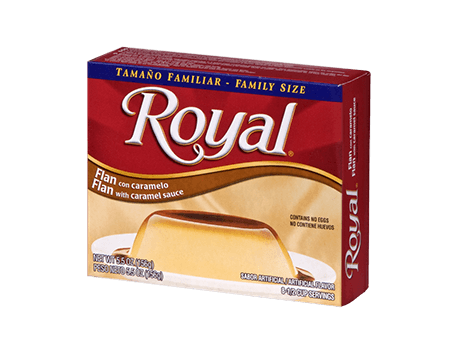 Royal Sugar Free Pudding in velvety Chocolate flavor is a gratifying and impeccable eating experience. 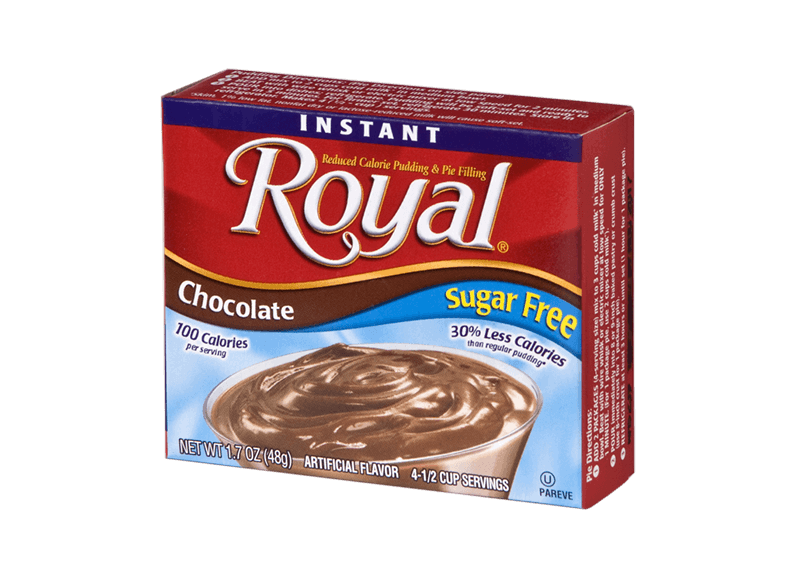 MALTODEXTIN, FOOD STARCH MODIFIED, COCOA (PROCESSED WITH ALKALI), TETRASODIUM PYROPHOSPHATE, ARTIFICIAL FLAVORS, DISODIUM PHOSPHATE, CONTAINS 2% OR LESS OF THE FOLLOWING: CALCIUM SULFATE, MONO- AND DIGLYCERIDES, ASPARTAME*, COTTONSEED OIL, ACESULFAME POTASSIUM, PROPYL GALLATE, CITRIC ACID AND TBHQ ADDED TO PRESERVE FRESHNESS, RED 40, YELLOW 5, BLUE 2.